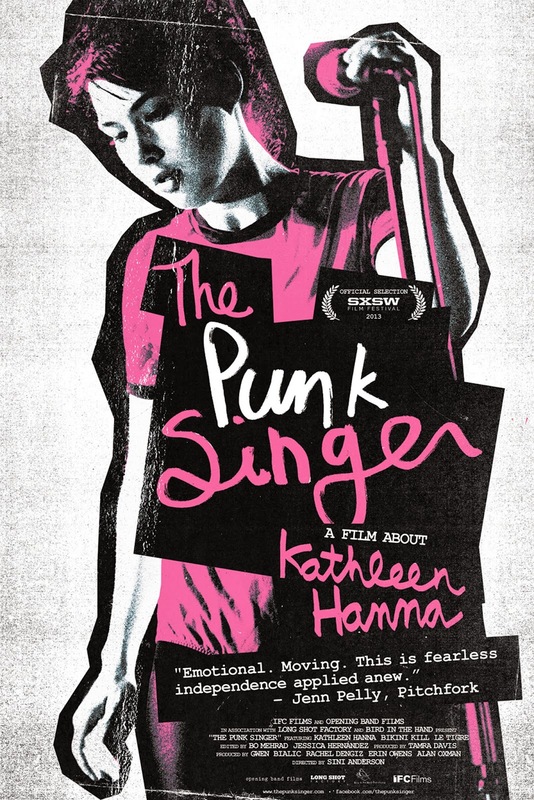 The lead singer and founding member of Bikini Kill and later of Le Tigre, Kathleen Hanna is the subject of this in-depth documentary on her life, music, and position as a feminist icon. Focused on her role in the Riot Grrrl movement, the film features talking heads from the likes of Adam Horovitz, Joan Jett, Kim Gordon, and Hanna herself. Polanski's latest arrives after its screening at Cannes last year; it features his wife, Emmanuelle Seigner, in the starring role. Like his previous Carnage, it is an adaptation of a stage play. The story revolves around an actress auditioning for a role in a performance of Leopold von Sacher-Masoch's sado-masochistic novel. It looks promisingly postmodern. 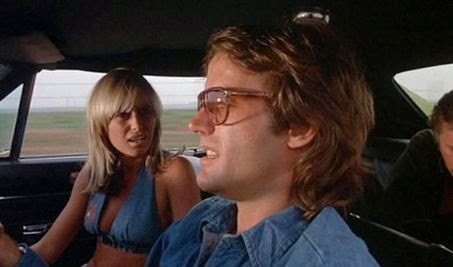 This eclectic choice was a pleasure to see on the programme - a real 70's road movie, starring Peter Fonda and Susan George. Fonda dreams of being a NASCAR driver, but can't afford his own car - prompting a robbery and a car chase. Looks like great fun. This is the repertory highlight of the festival for me: one of my all-time favourite films on a big screen, where it belongs. Along with film lecturer David Leicester's introductory talk on the industry shift to sound in the late 1920's, it should be great. 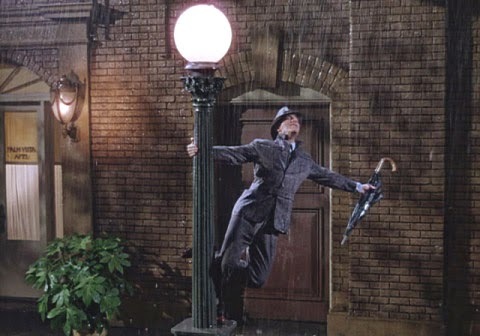 I can't imagine a better way to revisit the glorious Technicolor confection of this film. Of course, I'll be there on several days to cover the festival in-depth. 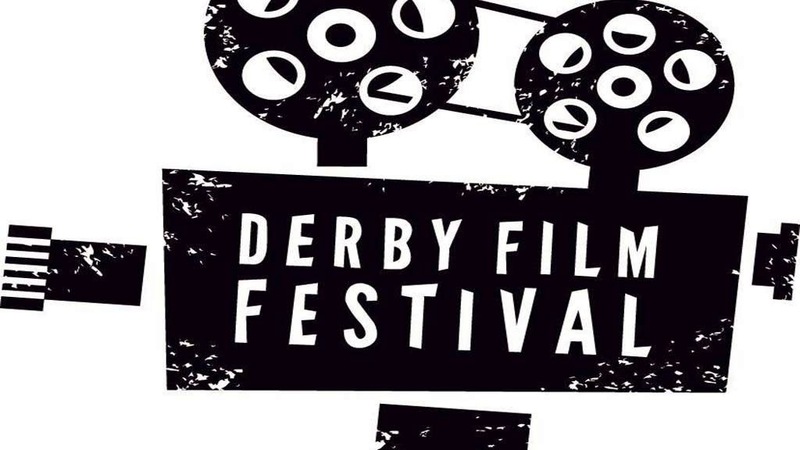 You can find Derby Film Festival's full programme here, and the opening night begins tomorrow, May 9th.